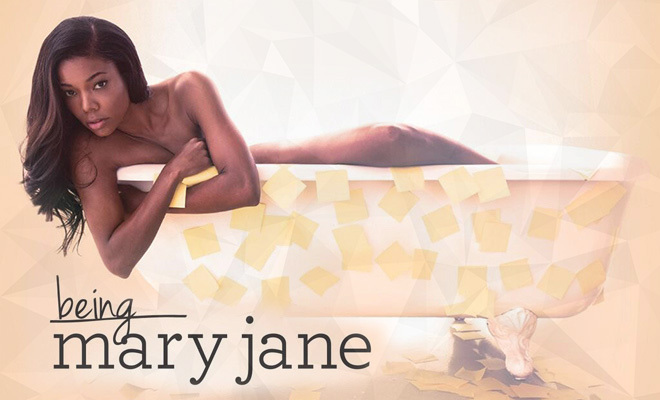 TV SCOOP: BET Renews 'Being Mary Jane' For A Fourth Season, Hell Yeah! - Ooooooo La La! TV SCOOP: BET Renews 'Being Mary Jane' For A Fourth Season, Hell Yeah! Our show Being Mary Jane has officially been renewed for a 4th season, hell yea! The network announced the news earlier today (Jan. 6) at the Television Critics Association's winter press tour. According to the Hollywood Reporter, the series has been a strong performer for BET since it first debuted as an original TV movie in 2013. For its entire three-season run, Being Mary Jane has also ranked as the No. 1 scripted cable series among black viewers in the 18-49 demographic. The most recent season, which wrapped in December, averaged 2.54 million viewers for the channel in live-plus-three day stats, a lift of 55 percent. The series also 1.3 million viewers in the demo, making it one of the top five cable shows. Production will kick off in Atlanta later this year. No premiere date for season 4 has been announced just yet, but I'll keep ya posted! Being Mary Jane is the #1 show on TV right now (my opinion).